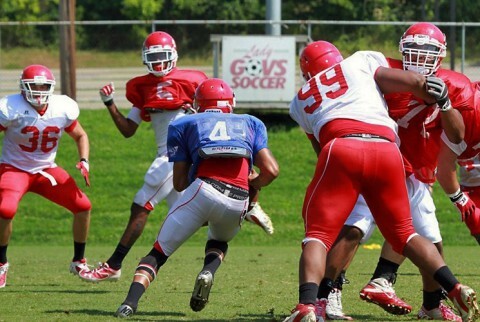 August 14, 2014 Archives - Clarksville Sports Network - Clarksville Tennessee's most trusted source for sports, including Austin Peay State University. El Paso, TX – The Nashville Sounds (68-57) edged the El Paso Chihuahuas Thursday night at Southwest University Park to win by a final 4-2 margin. 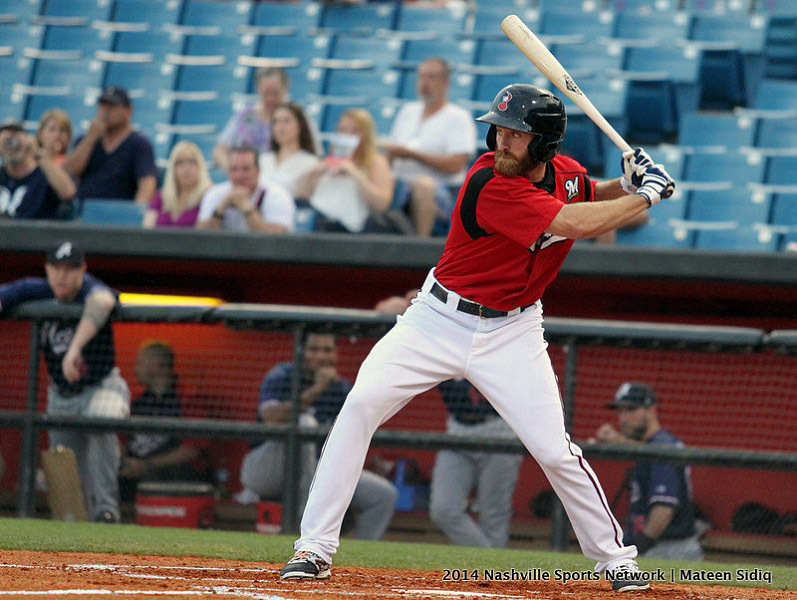 Nashville got on the board first courtesy of a Matt Clark, 3-for-4, solo home run in the second inning. The first baseman has lifted four homers over the last three games. Clark’s streak of three consecutive games with a dinger is the longest by a Sound this season. 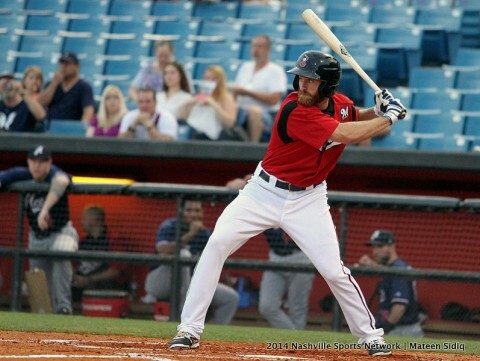 He has left the yard nine times since joining the Sounds on July 4th. Clarksville, TN – With new Governors Stadium completion still days away, Austin Peay State University’s football team will scrimmage for the first time, 3:00pm, Saturday, at the Clarksville Academy Sports Complex. The 70-play-plus scrimmage will culminate the Governors first two practice weeks, including a week-plus of contact work. Clarksville Academy Sports Complex is located on Highway 48/13. Memphis, Tn –Coming off a franchise-record fourth consecutive playoff appearance, the Memphis Grizzlies will tip-off the 2014-15 season, their 14th season in Memphis (20th overall), against the Minnesota Timberwolves at 7:00pm on Wednesday, Oct. 29th at FedExForum. Memphis will be featured on national television nine times this season (one on ESPN, eight on NBA TV), including the 13th Annual Martin Luther King Jr. Day Game against Dirk Nowitzki and the Dallas Mavericks on NBA TV on Monday, Jan. 19th at 4:00pm at FedExForum. Colby Wilson’s Braves Report: Panic button? Like players, fans suffer through the dog days during the baseball season. It gets hot, people get cranky and little problems can be magnified, especially when the argument machine that 24-hour sports has fostered needs to be fed a steady diet of baseball until the beginning of football season. Then baseball can go back to being a quaint niche sport to 82 percent of the population (numbers courtesy STATS Inc.) until sometime in October, when baseball people will sniff Joe Buck’s farts and laud the ‘(Successful Team X) Way’ for giving people a champion to be proud of.